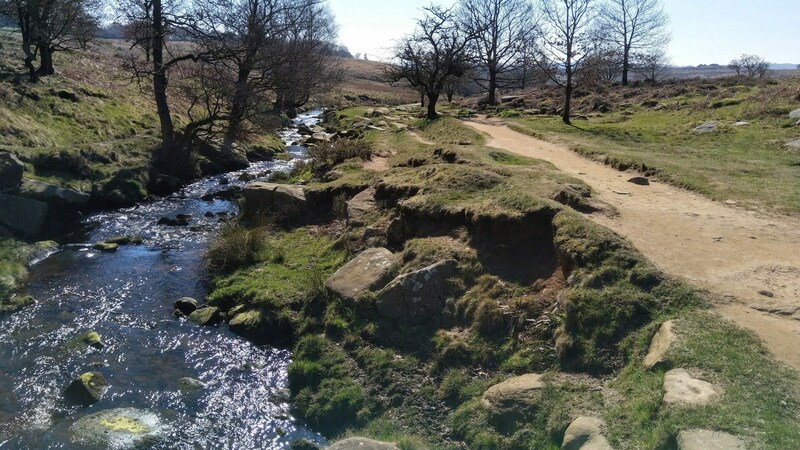 Dr Gillie Jenkinson's chapter outlining her Time Away for Post Cult Counselling model was recently published in the book 'Cult Recovery' and available for purchase on the ICSA website. 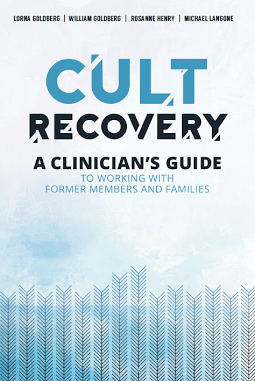 This landmark, 500-page book, with chapters from leading clinicians and researchers, describes the current state of the art in helping people adversely affected by a cultic dynamic, whether in a cult, mainstream religious denomination, psychotherapy, family, or other interpersonal relationship. 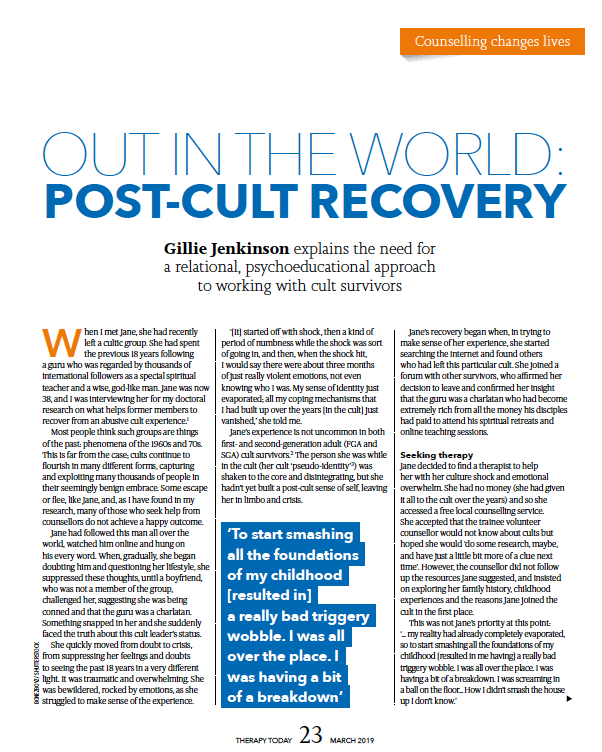 Read Dr Gillie Jenkinson's article in the March 2019 issue of Therapy Today magazine which explains the need for a relational, psychoeducational approach to working with cult survivors. 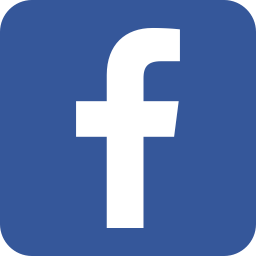 Click on the image to access the article. Read Dr Gillie Jenkinson's interview in issue 69, autumn 2018 of UKCP's New Psych otherapist magazine. 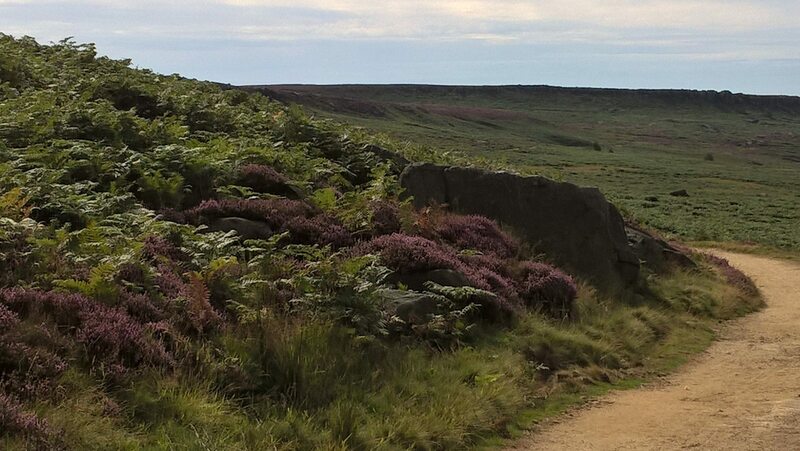 Hear more of her personal experience and how traditional therapy isn't enough, or can even be counterproductive, in a cult leavers recovery. Gillie discusses the methodology she has built and researched over the last 2 decades and is using in her work with cult leavers today. Read in full on page 53, here. Gillie Jenkinson has authored chapters and is a regular contributor to many publications in the cultic studies field. She is the Mental Health Editor for the ICSA Today Magazine. She is also in the process of writing her first book based on her doctoral research.